Services - Evansville Limo . How to quickly book any limo service in evansville, in. Thanks for visiting Evansville Limo. We are a locally owned and operated company, and we pride ourselves in being Evansville's premier high-class, awesome luxury ﻿limo service Evansville IN. 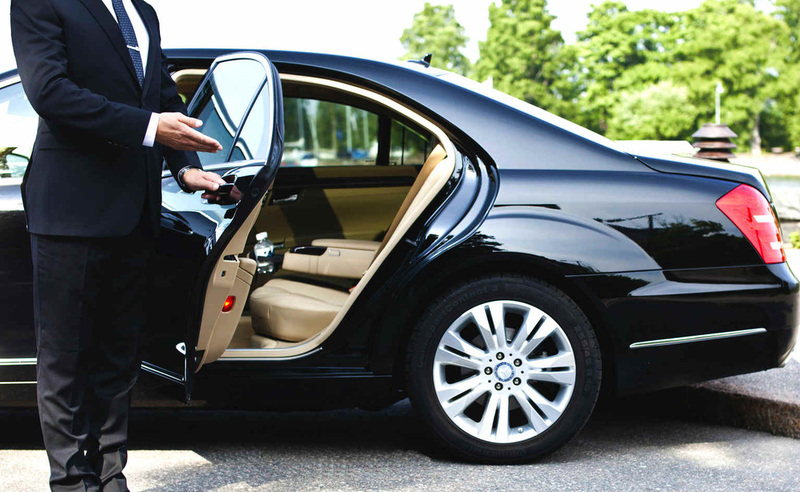 We provide the highest quality ground transportation services to individuals and groups of various sizes. Our world class service includes, shuttles to and from the airport, prom and homecoming transportation, weddings, quinceanera parties, bachelor and bachelorette parties, Anniversaries and so much more. 1. Our chauffeurs are the cream of the crop. This team of experienced chauffeurs are professionally trained to provide superior personalized and discreet service, tailored to the specific needs of our clientele. 2. Our drivers are home grown. Since they live work and play in the Evansville area you will have the peace of mind knowing that our experienced chauffeurs know this city well and will get you to your destination on time and in style. 3. Our affordable high-end limo services. We don't cut corners on luxury, quality or service. Just on what it's going to cost you. 4. Bottom line. You will not find a better fleet of high quality brand spanking new limousines at the prices and the service that Evansville Limo can provide. 5. Our fleet includes the most popular limos. With our extravagant selection of beautifully designed stretch limousines, SUV limos, town cars, shuttles and party buses, we have a vehicle just right for your specific need. Limos, shuttles, buses, all have standards they must abide by. If you have complaints about a company there are ways you can go about getting those complaints settled. Here is an article that can help if you have a problem with your transportation company and need to know how to handle it. Click here to read it. What ever your transportation needs might be, call our friendly staff today to find out how we can be of service to you.